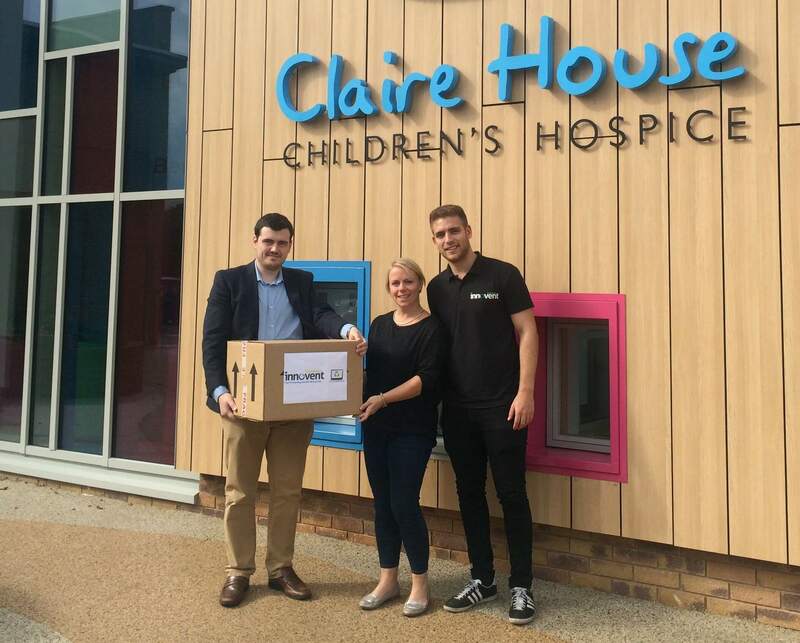 Claire House Children Hospice has received a donation of Laptops from Innovent Technologies to help them continue with their care and support for terminally ill children and their families. All of our Clients can now access their data online with a two-stage unique password for each collection. 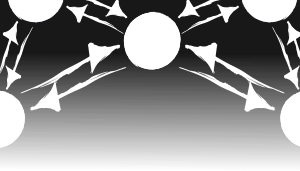 The portal is accessible through our website.